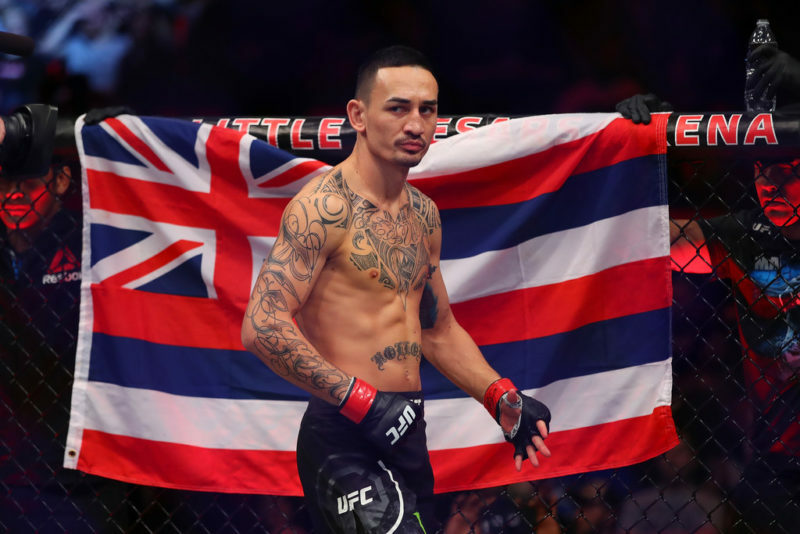 Craig Jones is predicting a quick submission win for Robert Whittaker at UFC 234. 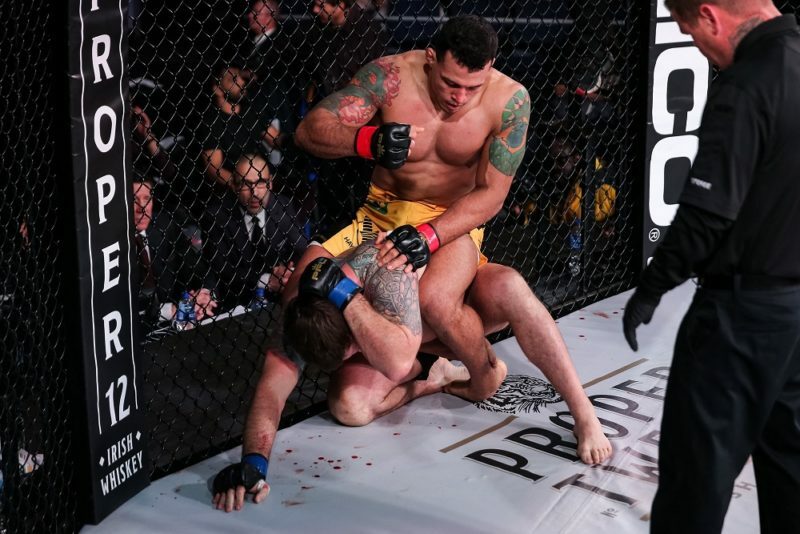 Jones, a Brazilian Jiu-Jitsu black belt under Lachlan Giles, is based in Melbourne, Australia, where he trains at the Absolute MMA Academy. 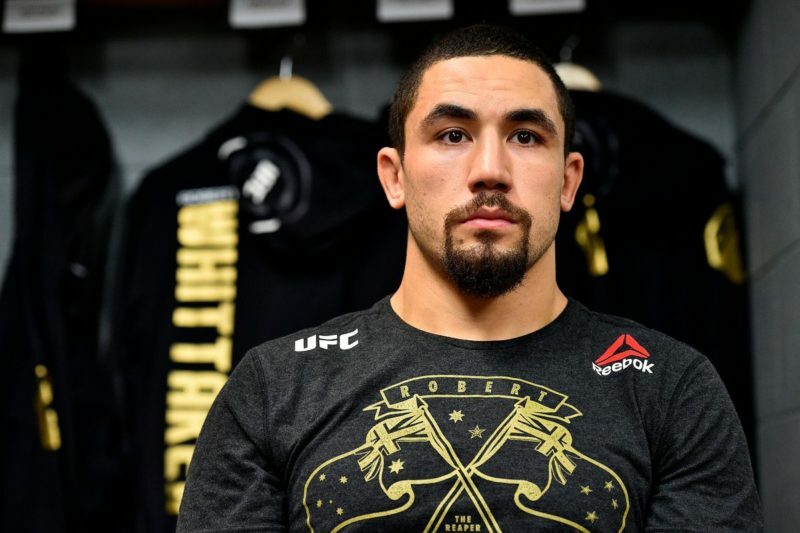 On Wednesday, Whittaker completed a workout at Absolute, and the media was able to spectate the Australian mixed martial artist hitting the pads, drilling techniques, and also completing some rounds with Jones. 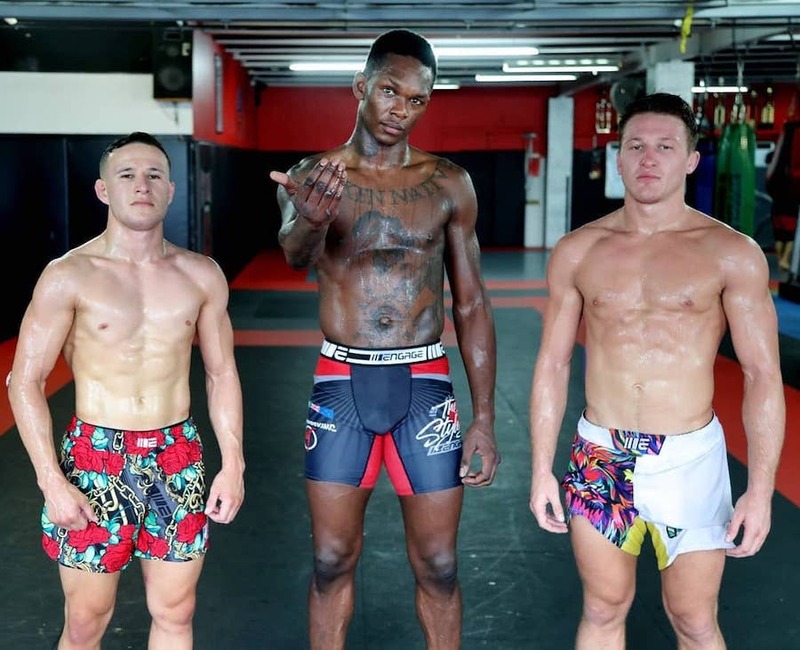 At the conclusion of the open workout, Jones spoke with Submission Radio and shared his expectations for Whittaker’s upcoming main event bout with Robert Whittaker. 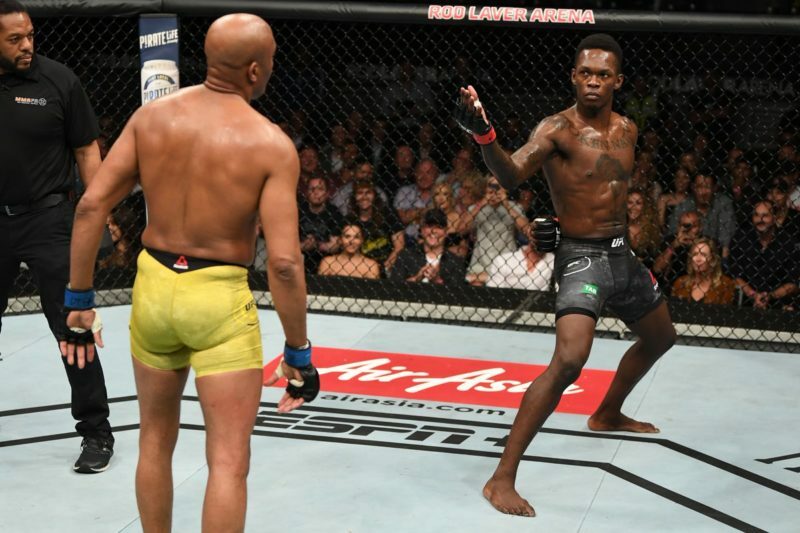 “I’m predicting a first-round heel hook to Robert Whittaker,” Jones told Submission Radio. 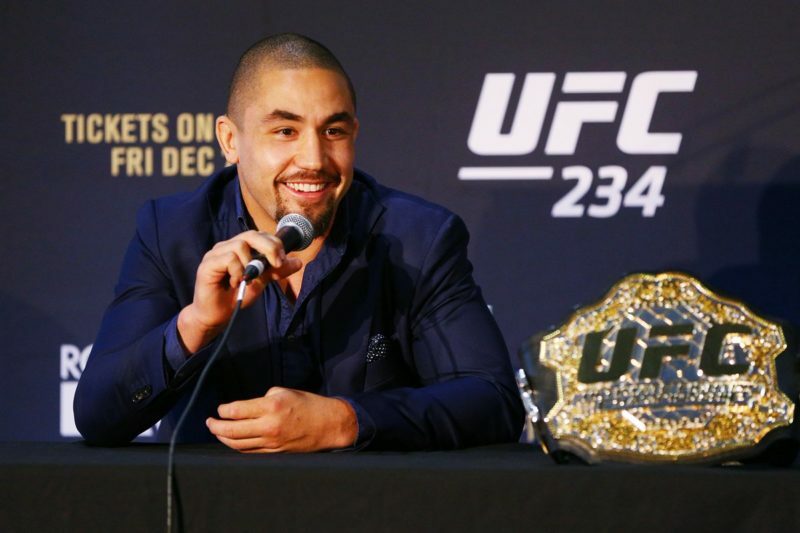 Jones is regarded as one of the greatest grapplers in the world today. The Australian came from the shadows to submit Leandro Lo at the 2017 ADCC finals in a result that demanded the attention and respect from the grappling world. 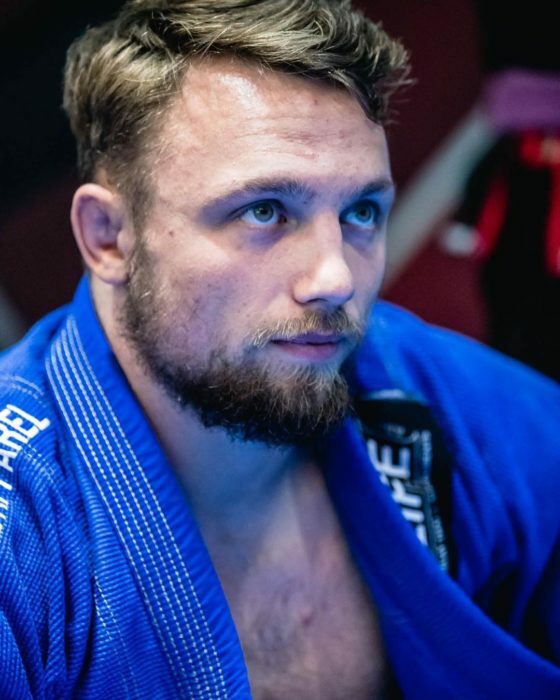 Since then, Jones’ brilliant form has continued, and he has submitted many elite grapplers in competitions including the Eddie Bravo Invitational, Quintet, Kasai Pro, Polaris, and more.